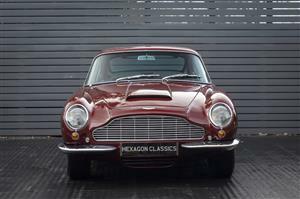 This is a genuine, well looked after DB6 MK1 that comes complete with a comprehensive history folder including fully documented details and photographs of work undertaken. 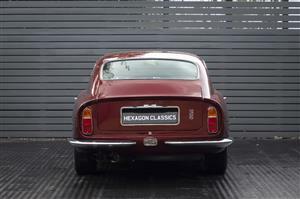 Presented in original and glorious Dubonnet Rosso, our car presents very pleasingly with just enough patina to tell a story. 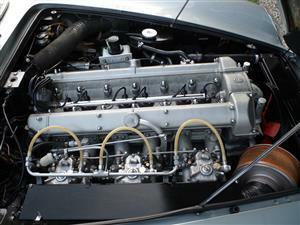 Too often restored cars can overstep the original brief and lose their soul. Not true here. 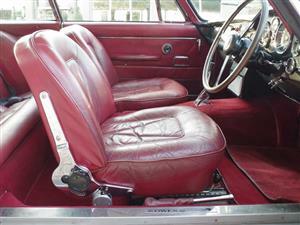 Finished in California Sage with Natural Hide Interior. 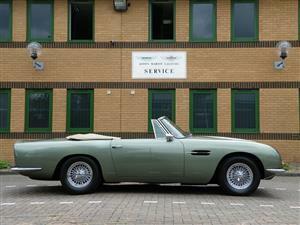 Matching Numbers car with original factory build: Vantage Engine, ZF Manual Gear Box and Power Steering. 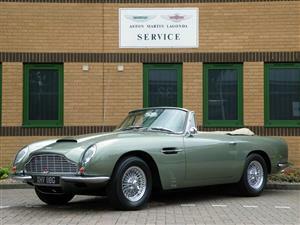 1 of only 29 DB6 Vantage Volante Built. 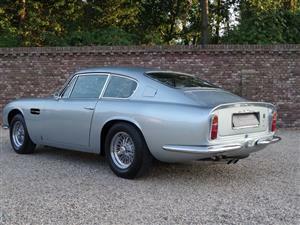 We’re delighted to offer for sale this stunning LHD Aston Martin DB6 MK1. 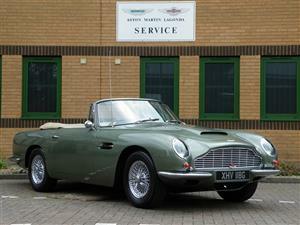 This 1966 example is in the original Sanction II Green with Black leather specification and must be one of the finest DB6 on the road today. 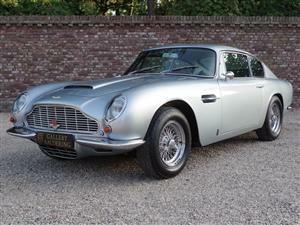 We’re delighted to offer for sale this stunning Aston Martin DB6. 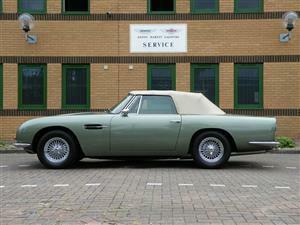 Supplied by HWM in 1968 this particular example was upgraded to Vantage specification with a 5 speed ZF gearbox in 1973. 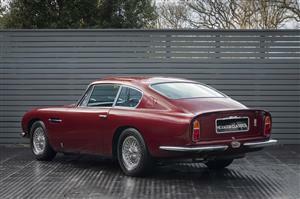 Finished in Aston Martin Dubonnet Rosso with Dolphin Grey Hide Interior. 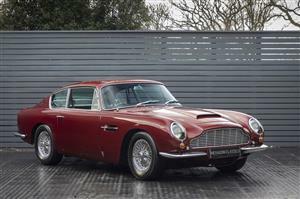 Painstakingly restored to ensure total originality.